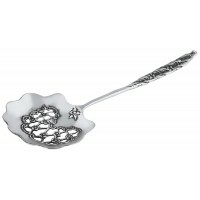 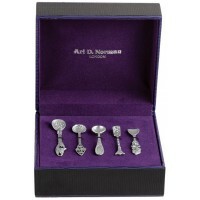 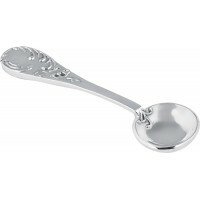 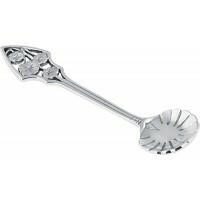 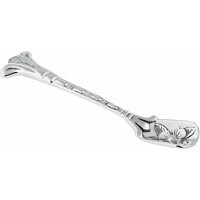 Our Art Nouveau style silver salt / mustard / snuff spoon is an expertly crafted piece of table silverware. 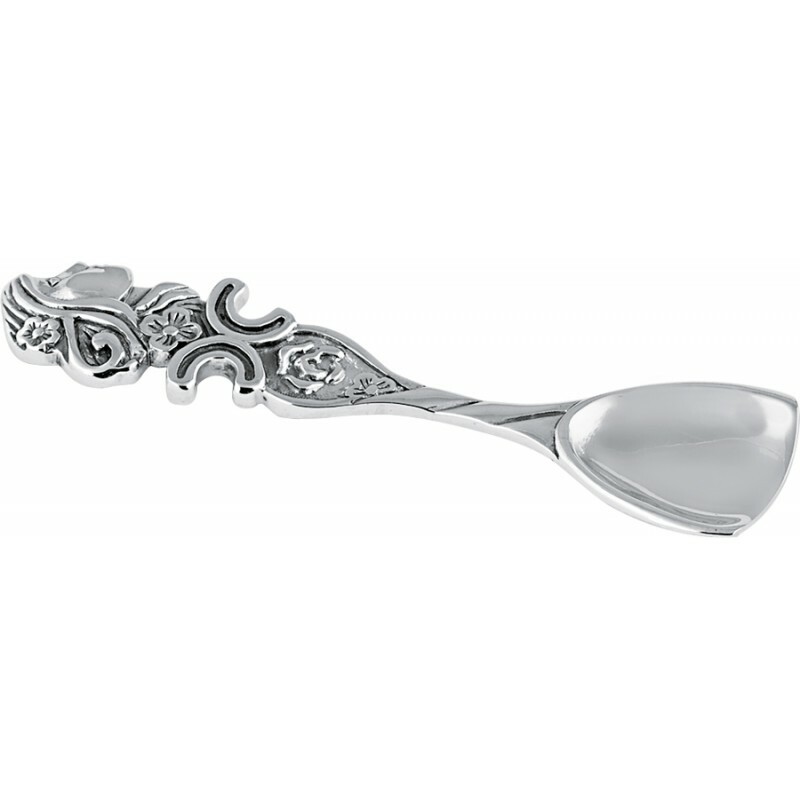 With stem incorporated into the handle, this floral design spoon has been inspired by the Art Nouveau period, which often focused on flowing lines and the idea of feminine beauty. 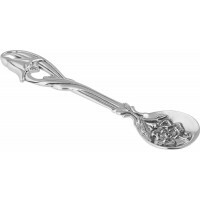 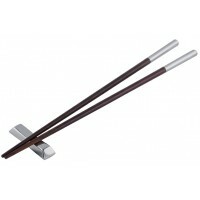 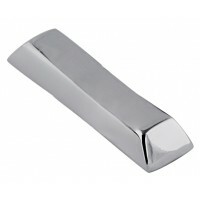 Meticulously crafted from hallmarked sterling silver, this item has been designed in London and made in Britain by expert British Silversmiths.